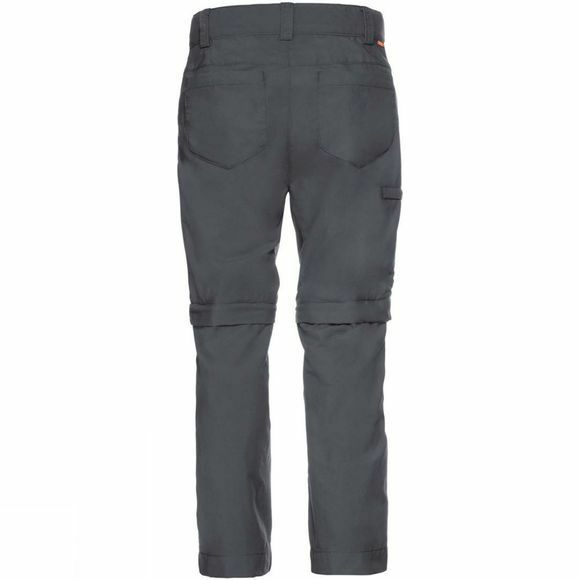 The Boys Detective Zip Off Pants II from Vaude is great pair of summer pants for kids: fast drying, lightweight and easy-care kids' pants with high UV protection, unzips to Bermudas. Made from environmentally friendly, bluesigncertified primary materials. 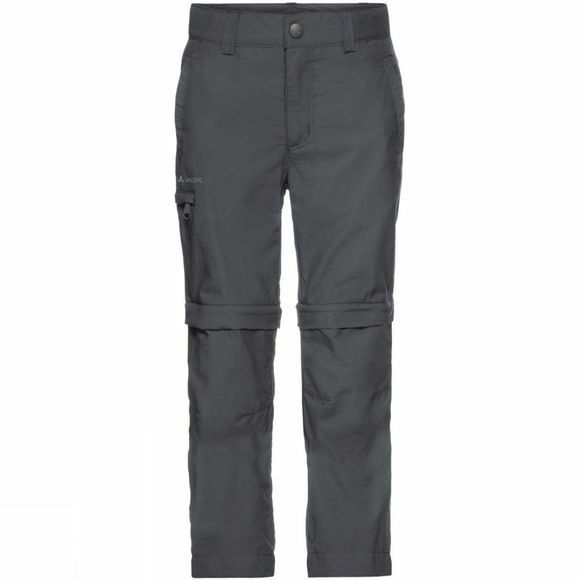 The high performance Vaude children's clothing features highest quality materials, child-friendly designs and colors, as well as eco-friendly manufacturing. Vaude develop intelligent children's outdoor clothing that is durable and long-lasting, so it can be passed on from child to child.